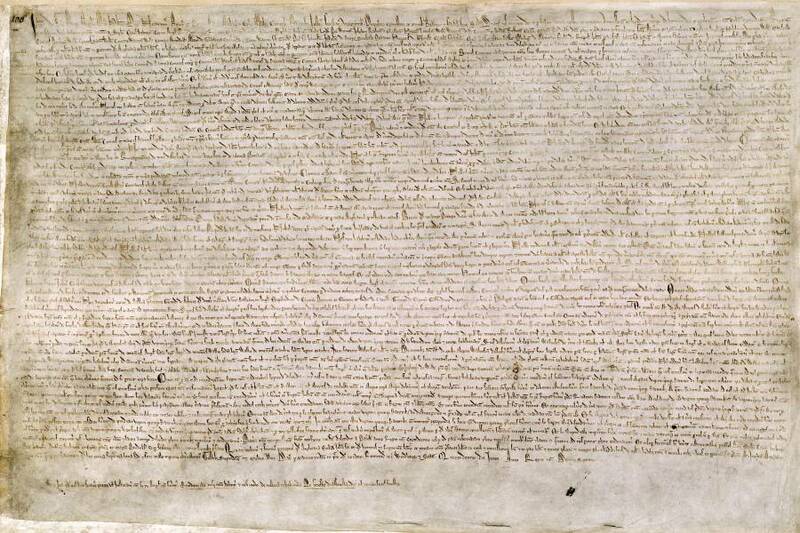 1215 – King John of England placed his royal seal on the “Magna Carta,” or “Great Charter,” the first charter of English liberties. 1776 – The Assembly of the Lower Counties of Pennsylvania declared itself independent of British and Pennsylvanian authority, thus creating the state of Delaware. 1836 – First acquired by the United States through the Louisiana Purchase, Arkansas officially became the 25th state of the union. The state’s name is an interpretation of Quapaw, the Indian tribe that lived in the area. 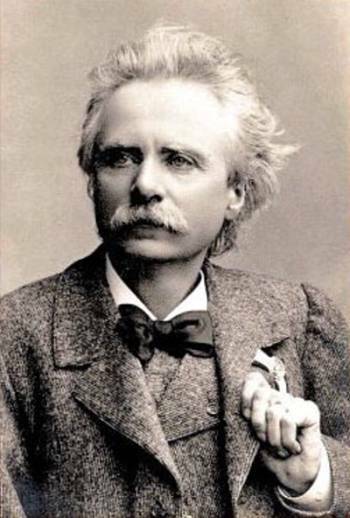 1843 – Composer Edvard Grieg (Peer Gynt Suite) was born in Bergen, Norway. 1844 – Charles Goodyear of New York City patented vulcanized rubber. 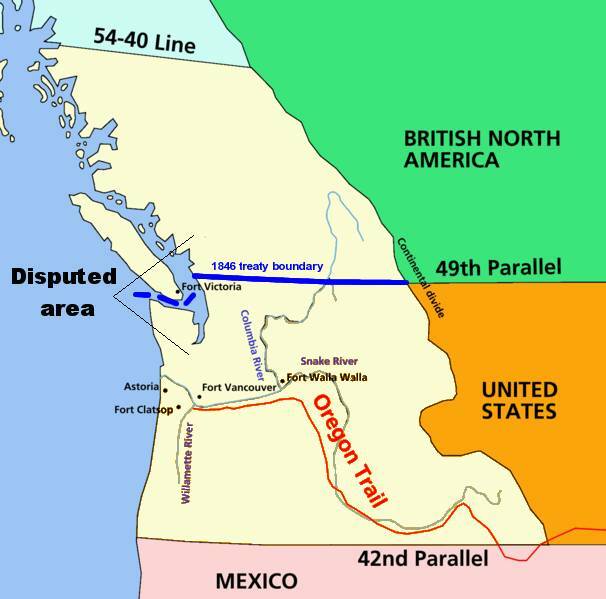 1846 – Representatives of the United States and Great Britain signed the Oregon Treaty, which settled a long-standing dispute over the Oregon Territory. 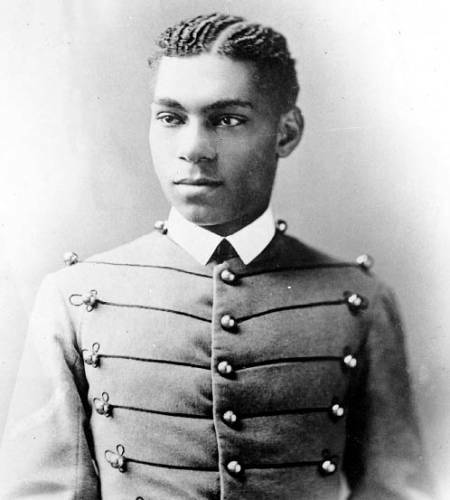 1877 – Henry Ossian Flipper became the first African-American graduate of the U.S. Military Academy in West Point, NY.